Watch Chance The Rapper Play A Suicidal Man In Mr. Happy. Chance The Rapper is a man of many talents. Ignoring fans basic pleas for new music, whether the long-discussed Surf album with Donnie Trumpet and The Social Experiment or solo material of his own, Chance continues to do whatever the hell he wants in perfect independent artist fashion. This time he is appearing in a short-film titled Mr. Happy for Vice. Directed by Colin Tilley, Mr. Happy is about a young, depressed man named Victor (played by Chance) who makes an online contract to be killed since he can't go through with the ordeal himself. Extremely strange, Victor seems to be hallucinating at almost all times and it is hard to establish what is real and what is fantasy. As Victor begins to have doubts over whether or not he wants to die at all, he is on a race against the clock to cancel the would be assassination. The video is pretty cool, but, also, we want new music. Check out Mr. 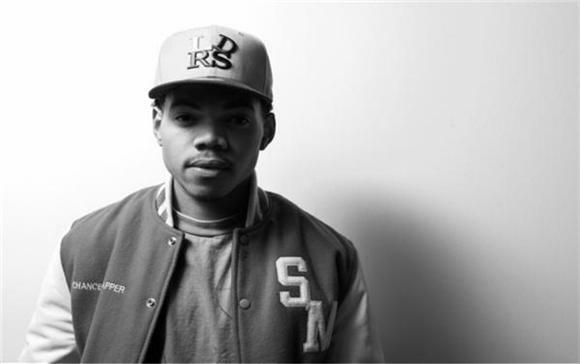 Happy below, "Sunday Candy" by The Social Experiment, and pray Chance drops anything music related soon. I mean real soon.